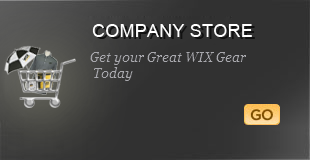 With deep manufacturing roots in Gastonia, N.C., WIX is a global company with manufacturing locations on four continents – including North America, South America, Europe and Asia. 1551 Mt. Olive Church Rd.